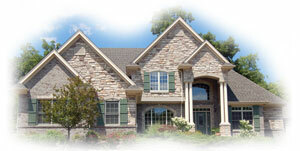 We are a leading provider of real estate appraisals in Southeast Michigan. Appraisers that specialize in Livingston, Oakland and Washtenaw Counties. We provide collateral assessments for all major lenders, mortgage brokers, credit unions and relocation companies both locally and nationwide. We belong to a number of Professional Organizations and adhere to a strict code of appraiser professional ethics. Through this website, you can perform a number of tasks. Ordering an appraisal is just a click away. Note that our service area covers multiple counties, our core communities of; Brighton, Hartland, Howell, Pinckney, Whitmore Lake, Milford, Highland, and South Lyon Michigan, however, have exceptionally fast turn around times.